Thank you, Judyann & Cheung ! JUERGEN,BEAUTIFUL PICTURE. 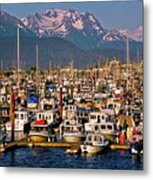 I WAS IN HOMER,AND SELDOVIA IN 1952. WOW THINGS HAVE REALLY CHANGED. IN 1952,HOMER WAS A BENCH ON A LANDING STRIP.A PLACE TO CHANGE PLANES. LOOKS LIKE HOMER GREW UP. Thank you so much for your kindness, Xueling & Vladimir ! Wow, what a beautiful capture in a perfect timing, Juergen! I love it, inspiring!!! 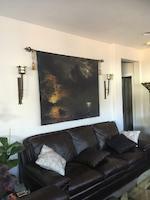 Thank you so much for your nice feedback on my "Healing Lights 2"!!! Amazing photograph, a real masterpiece! Thank you for your wonderful comments, Beyza & Sharon ! I truly appreciate it ! 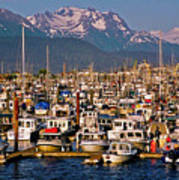 Hi Jeurgen, Love this harbour shot with the mountains...what a view! Thank you also for your support and kind comments, feedback is always much appreciated my friend! What a fantastic image. Where the land ends...and where people still congregate. This is gorgeous Juergen! I truly love it! Great capture of all the boats. Love the colors. ... and the sea begins! Yes, the end of the road. 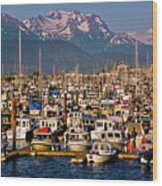 You have done it now and I must book a flight back :D Your pictures of Alaska have me drooling... Homer is where I used to live and I spent countless hours fishing a stones throw from that harbor. Great shot! Amazing shot, great color, comp, theme....fantastic!!!! 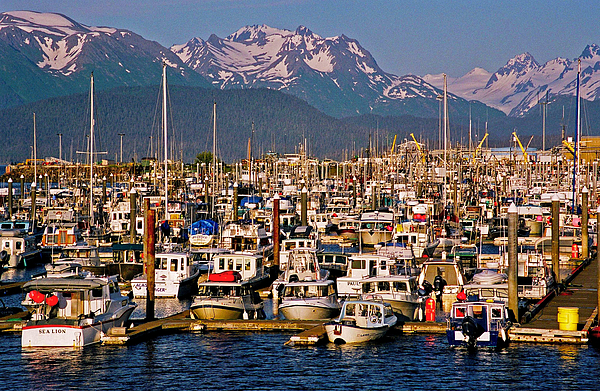 Boat Harbour - Homer, located in Kenai peninsula, Alaska. Also Homer is well known as the " Halibut Capital of the World ".